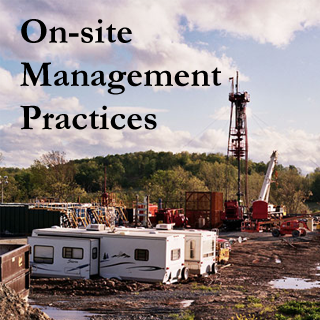 It is possible to restore areas disturbed during drilling. 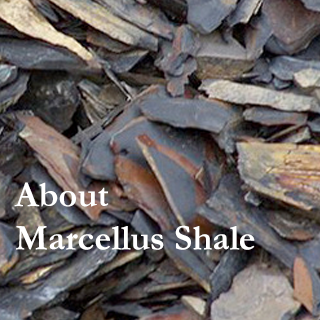 However, the degree of restoration depends partly on what is, or was, negotiated in a lease, the minimum required by the Commonwealth of Pennsylvania, and the costs the landowner is willing to incur beyond what a gas company is willing to pay. When restoration options are being considered, pay careful attention to your long-term goals for the property versus what might be in the lease regarding the company’s potential redevelopment of a site. In addition, pay attention to access needs detailed in the lease explaining what the company will require for regular well and infrastructure maintenance. After these considerations, you will want to assess the potential of your site’s topography, soils, and climate to support your desired vegetation or land use; not all predevelopment land uses may be possible or desired by the landowner. You might benefit from hiring a consulting forester or soil scientist to fully assess the resources and potential of your land. Perhaps you have negotiated a lease and are now wondering what options exist for restoring the land not needed for further drilling support. 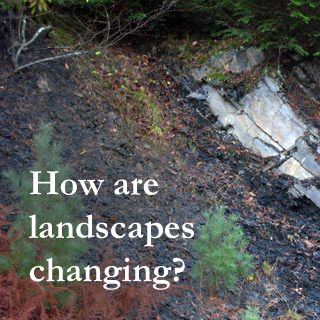 Do you now have questions about what plantings might work for different goals, such as timber production, wildlife management, or erosion control? 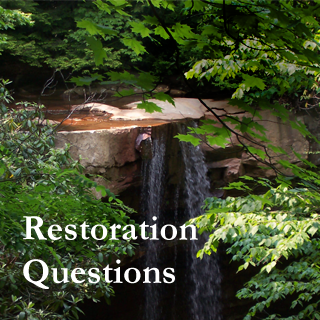 Curious how you can measure restoration success? We suggest you begin with the Restoration & Goals section of the guide, and then follow through with the Herbaceous Openings section and the Featured Wildlife Species section.